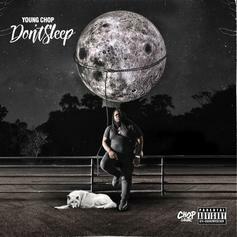 Young Chop Releases His Latest Project "DON'T SLEEP"
Young Chop is back with his latest project, "DON'T SLEEP." 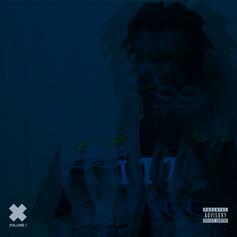 Young Chop drops off his "My Way" EP featuring Rizzo & Johnny May Cash. 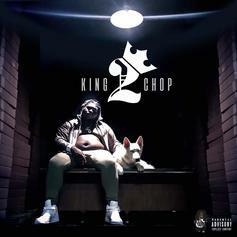 Out now, stream Young Chop's new album "King Chop 2," featuring Chief Keef, PartyNextDoor, Jadakiss, Lil Durk & more. 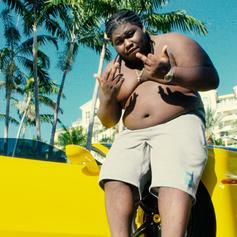 Young Chop drops one for the summer. 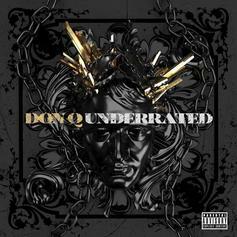 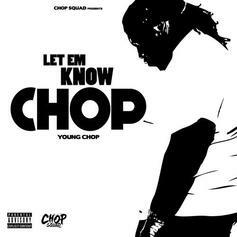 Download the new solo mixtape from Young Chop called "Let Em Know." 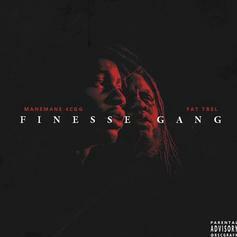 Fat Trel and ManeMane link up with Young Chop and more for their new joint tape "Finesse Gang." 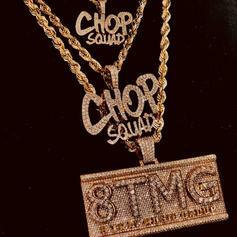 Young Chop and King 100 James are Fat Gang. 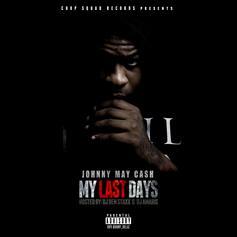 Download "My Last Days" from rapper Johnny May Cash. 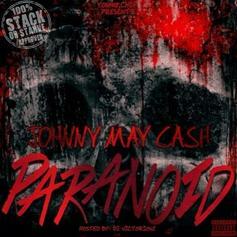 A new 10-track project from Young Chop and Johnny May Cash, featuring 8TMG's Rampage, YB, and Lil Dave and hosted by DJ Victoriouz.